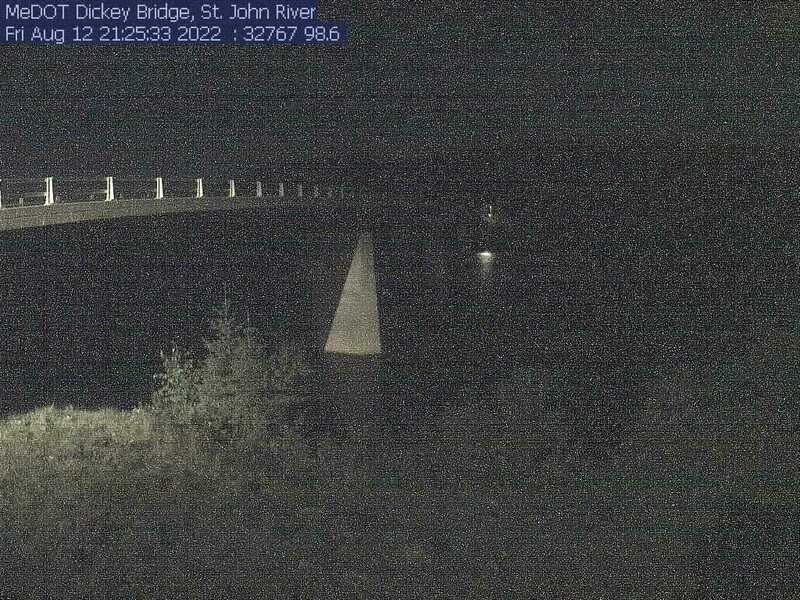 A recent image of the St. John River at Dickey, courtesy of the Maine Department of Transportation. Gage is operated in conjunction with a co-located precipitation gage (station 470646069052501). Period of Record - Discharge: July to November 1910 and May to November 1911 (published as "near Dickey"), September 1946 to current year.